Apple has released the latest version of its Macintosh operating system. 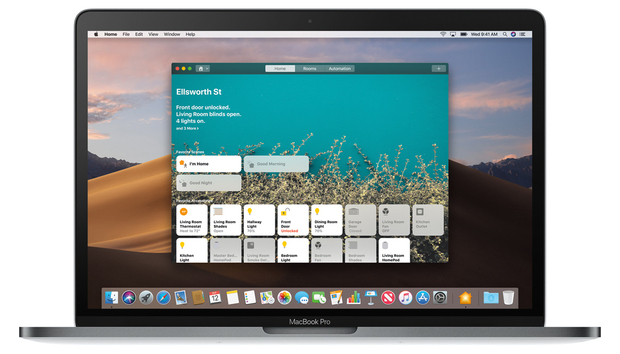 Called macOS Mojave, this is version 10.14 of the OS, and it features several new features including Dark Mode, Dynamic Desktop, Finder enhancements, and a lot more. Ready to install Mojave? First, you should back up your Mac’s data, just in case something goes wrong during the installation. Once that’s done, you need to connect to a reliable (and preferably reasonably fast) internet connection to download the software. The installation takes several minutes to download and install, so prepare accordingly. 1. 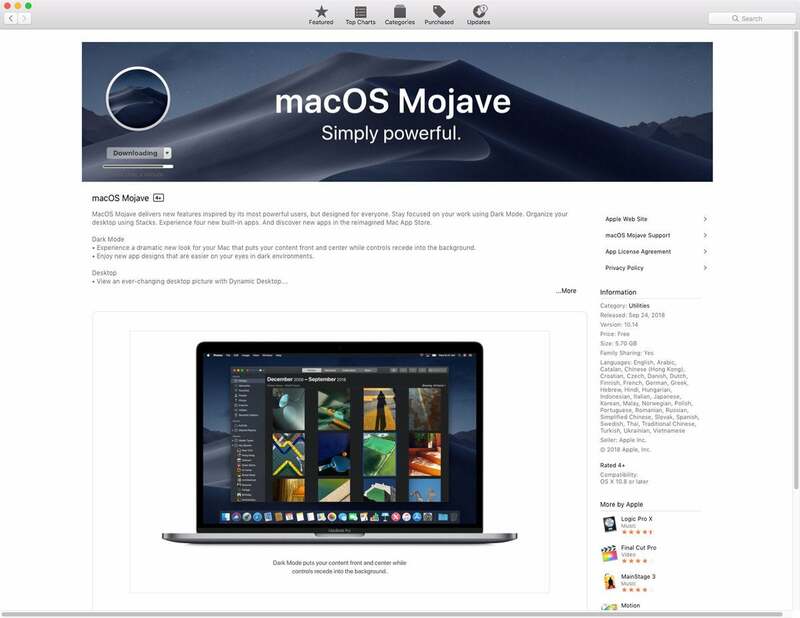 Here is the link to the macOS Mojave Apple Store webpage. Click on it, and the page will open in your browser. 2. Click on the View in the Mac App Store button. This will open Mojave in the App Store. 3. Click on the Download button. 4. Once the installation starts, you can let it run unattended, but check in every few minutes to see if a button needs to be click on an option needs to be selected. 5. The Mac will restart to finish the installation. Once it’s done, you can log in and start using your Mac. Essential is no longer selling phones, but should we still believe in Andy Rubin's vision?